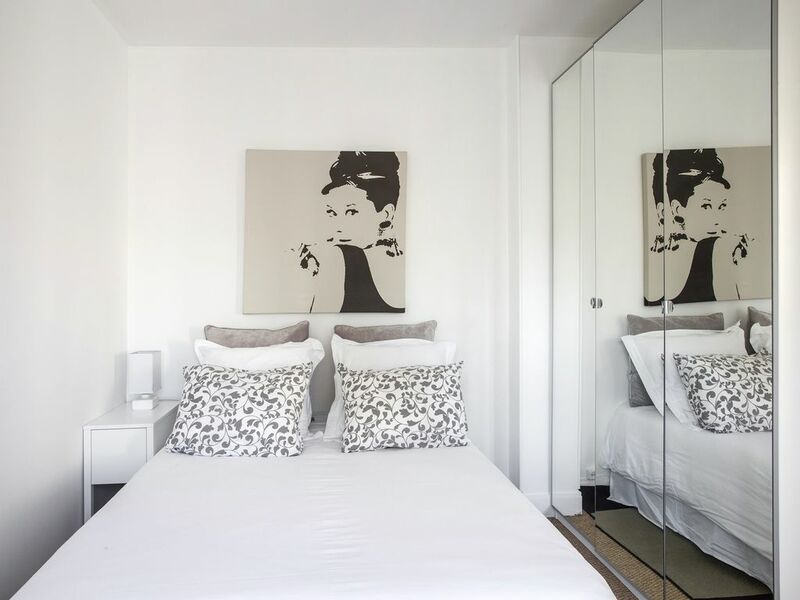 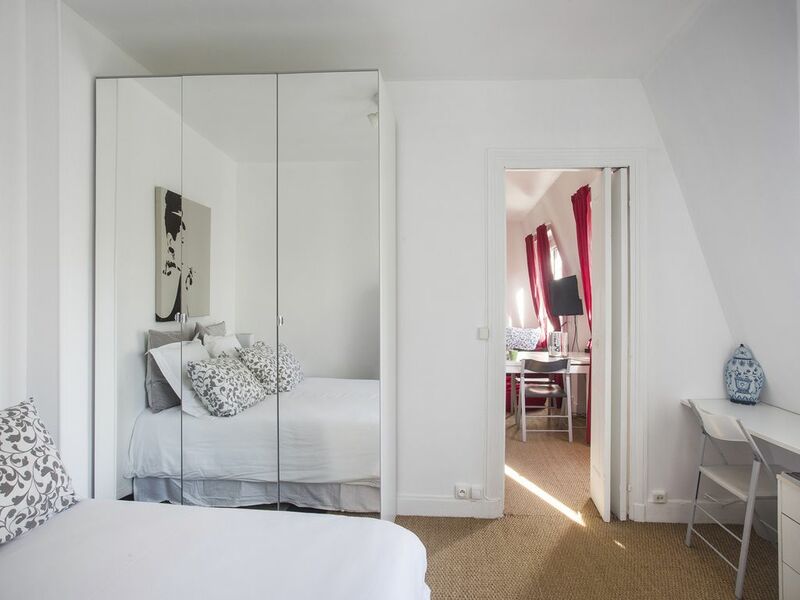 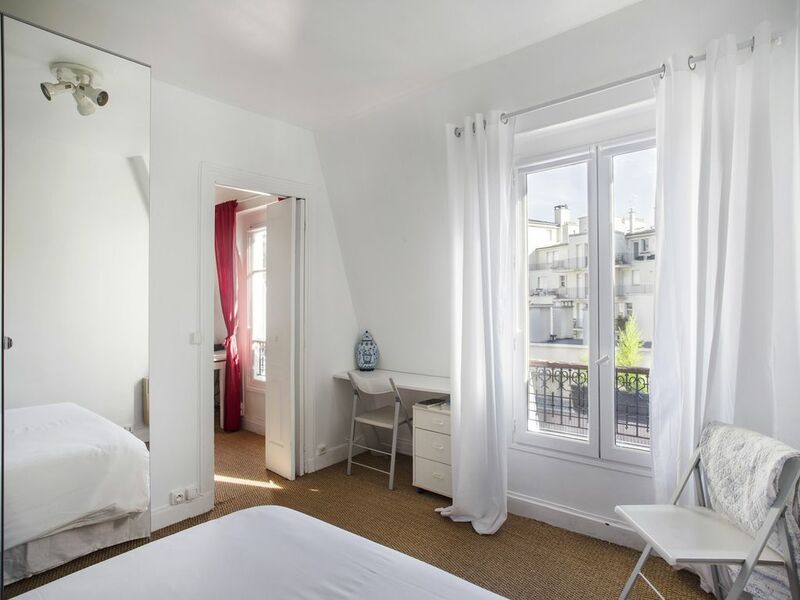 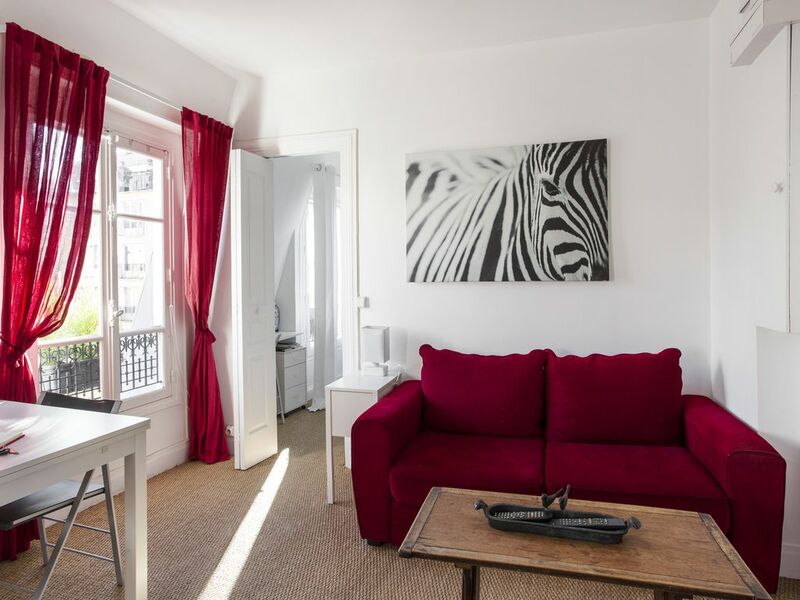 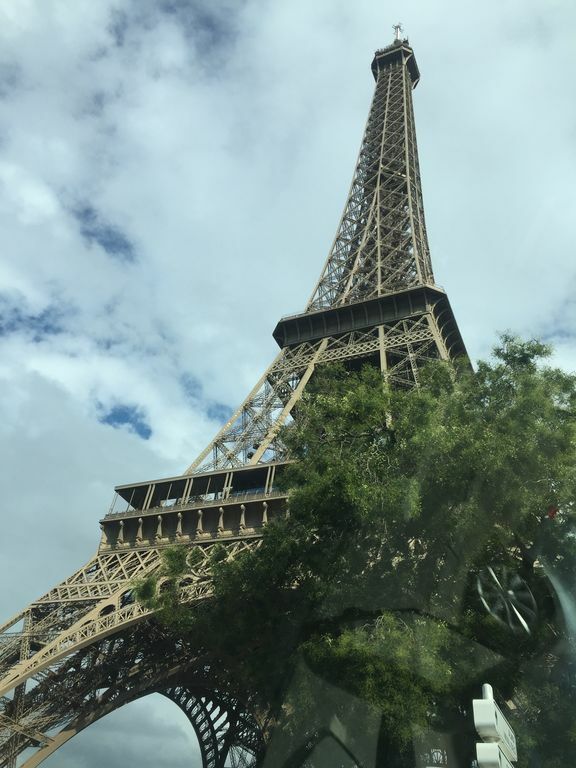 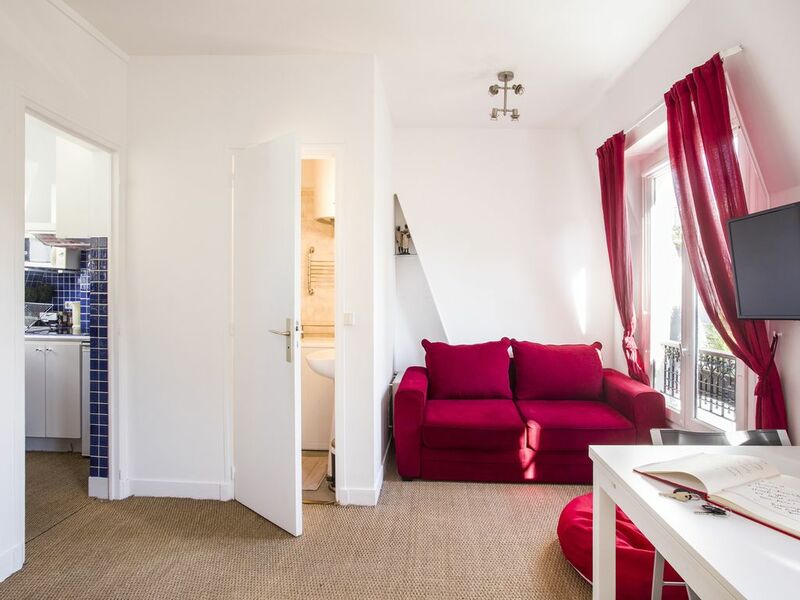 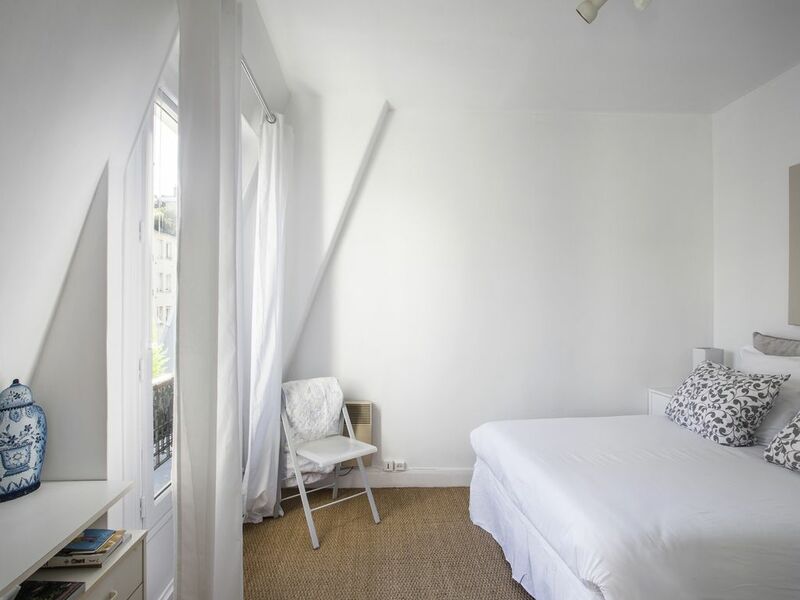 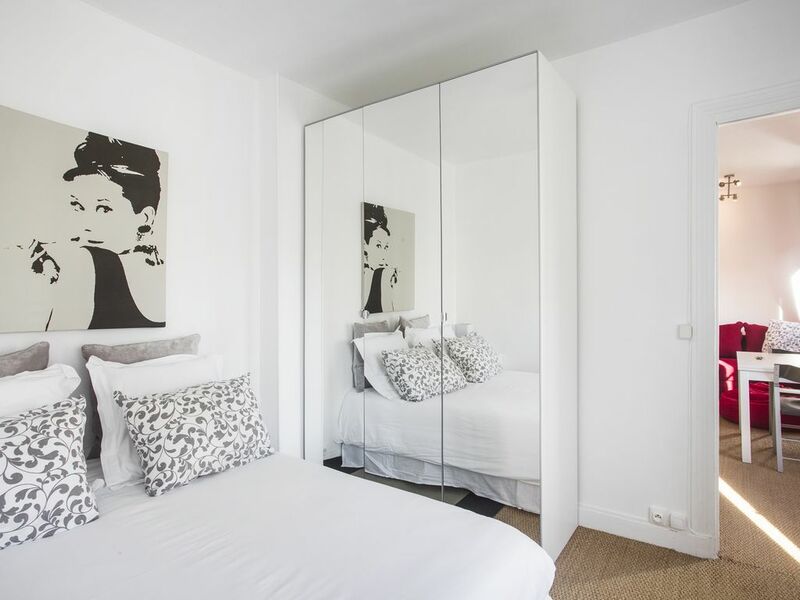 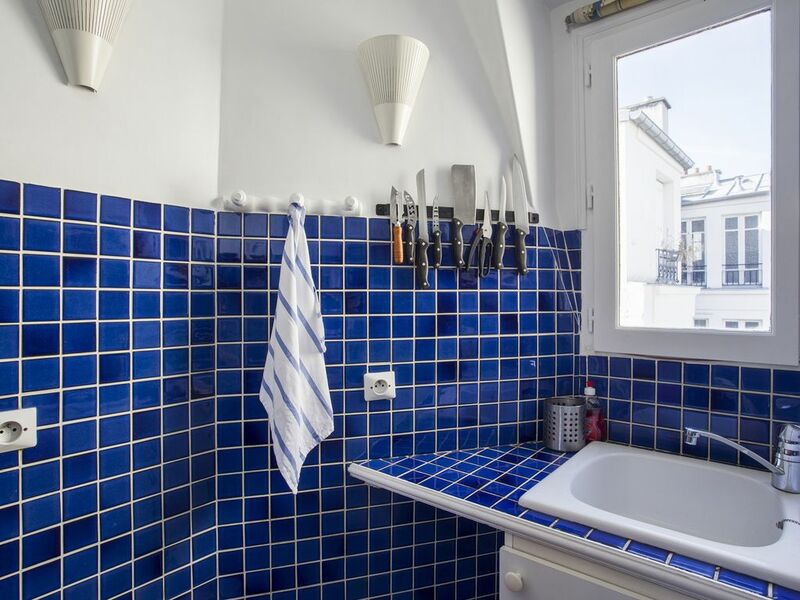 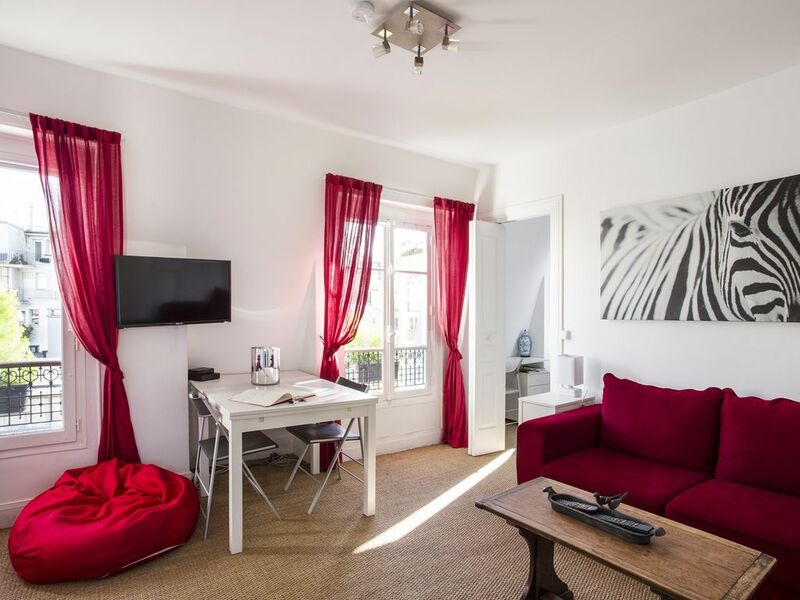 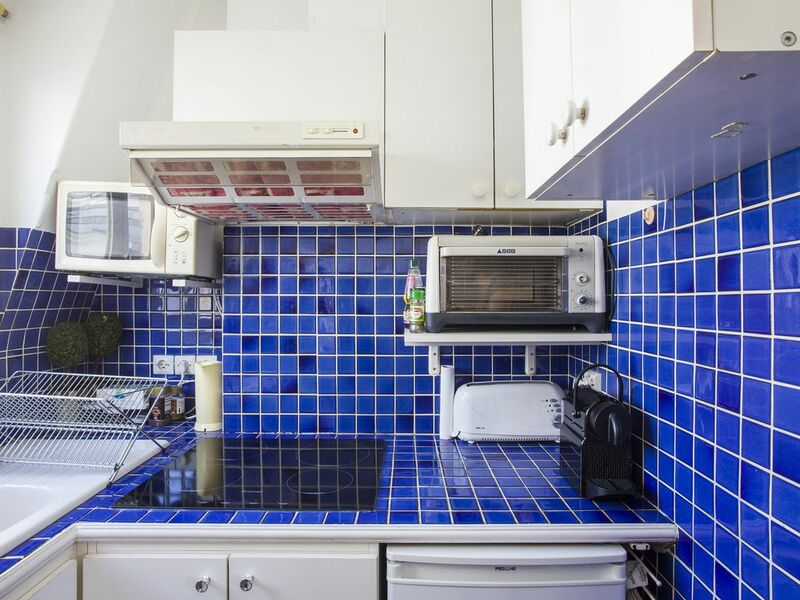 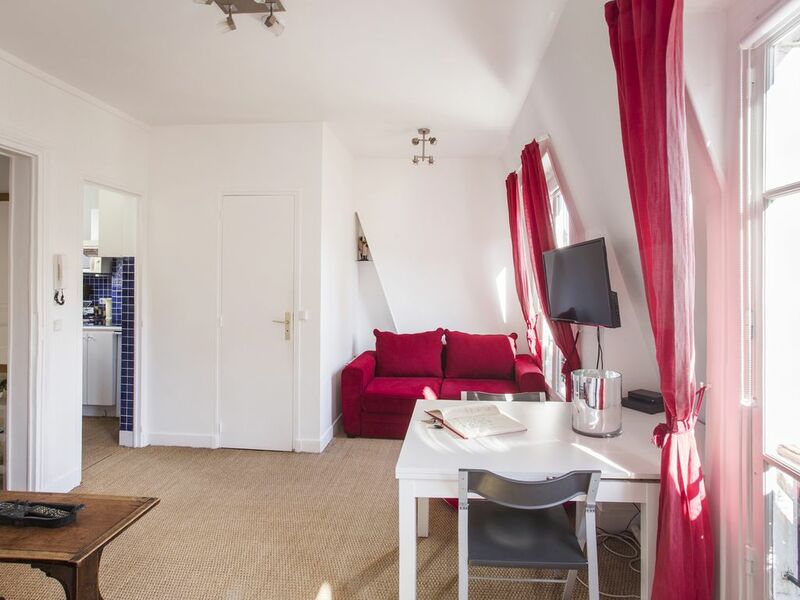 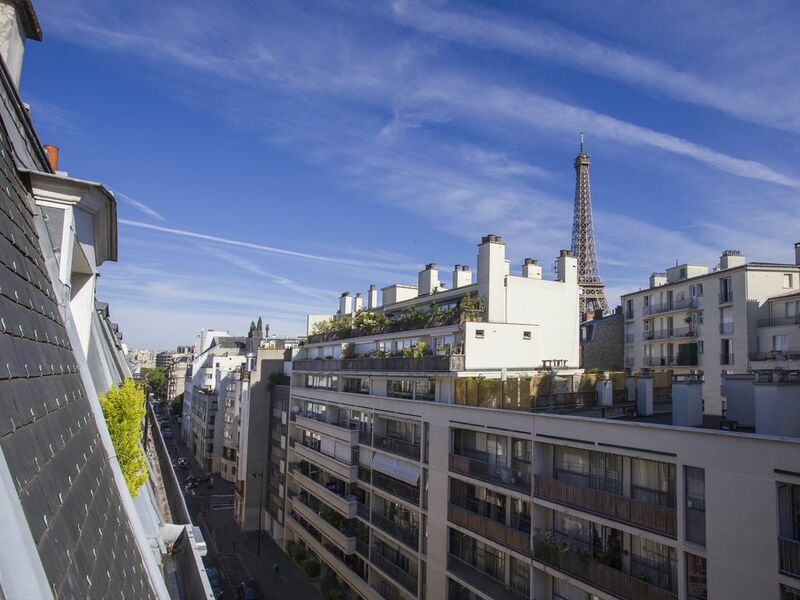 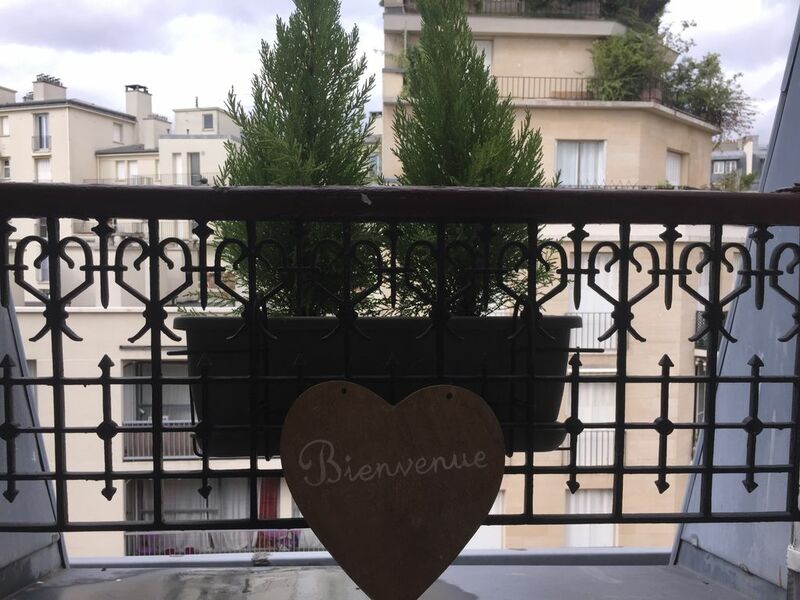 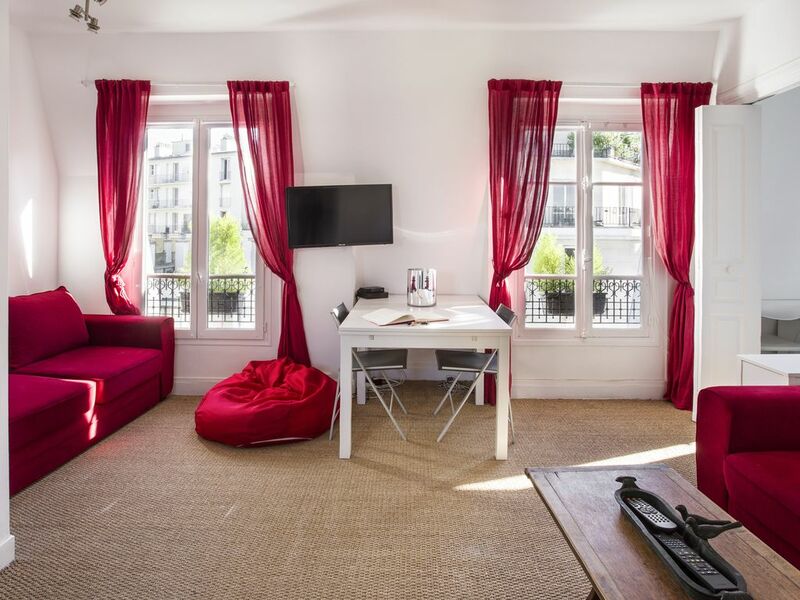 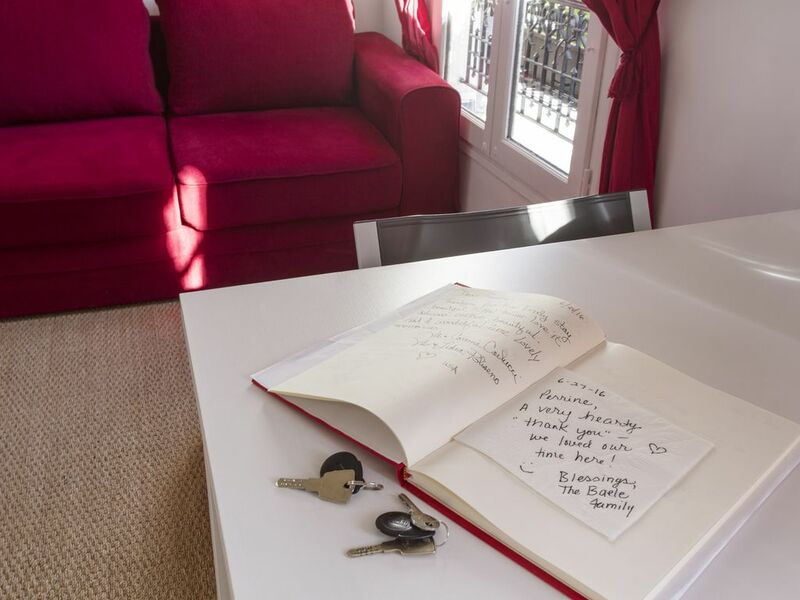 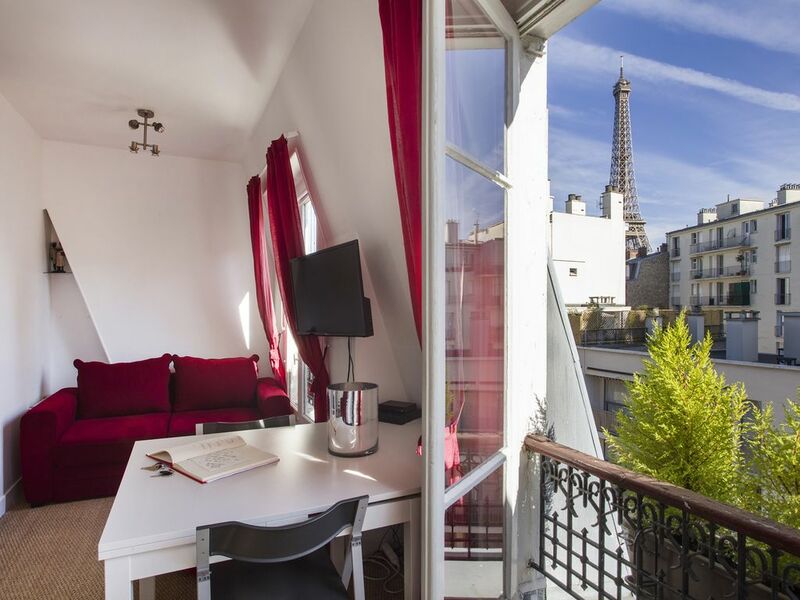 Renovated on July 2015, this apartment is bright and comfortable and has a direct view of the Eiffel Tower on the 6th floor, with elevator. 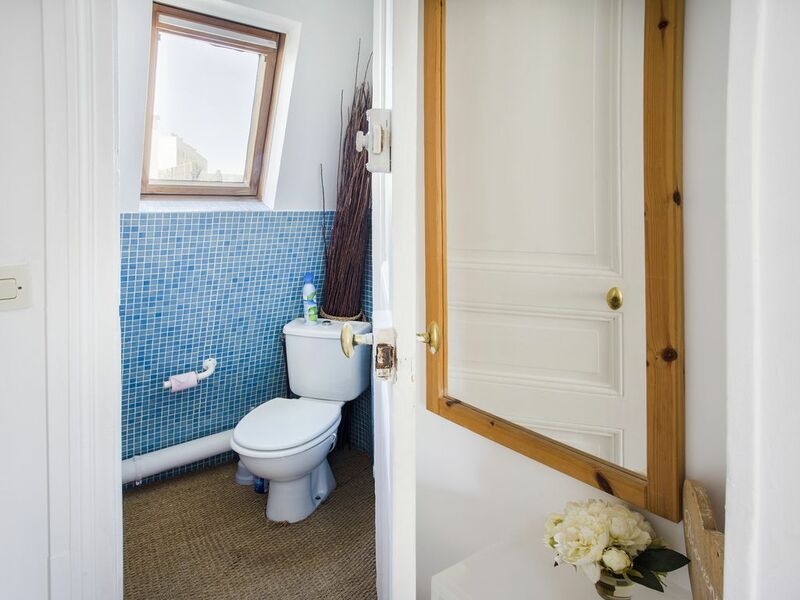 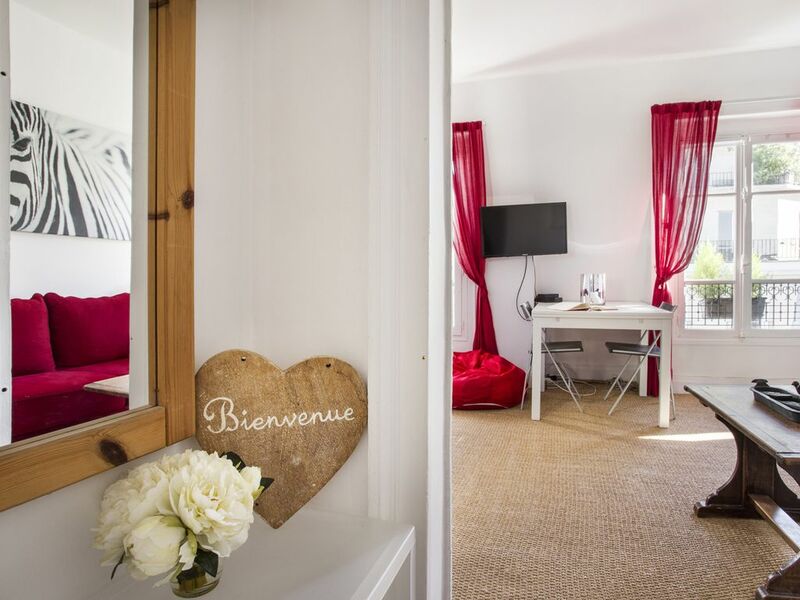 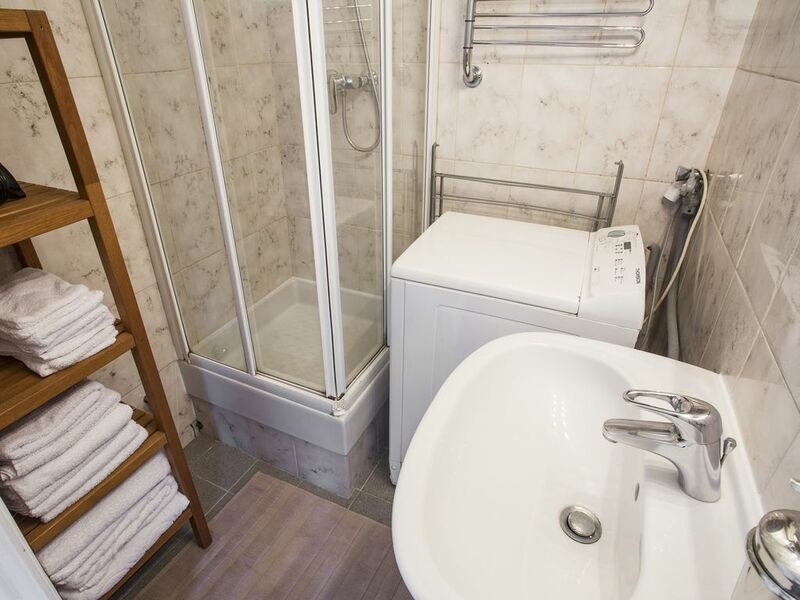 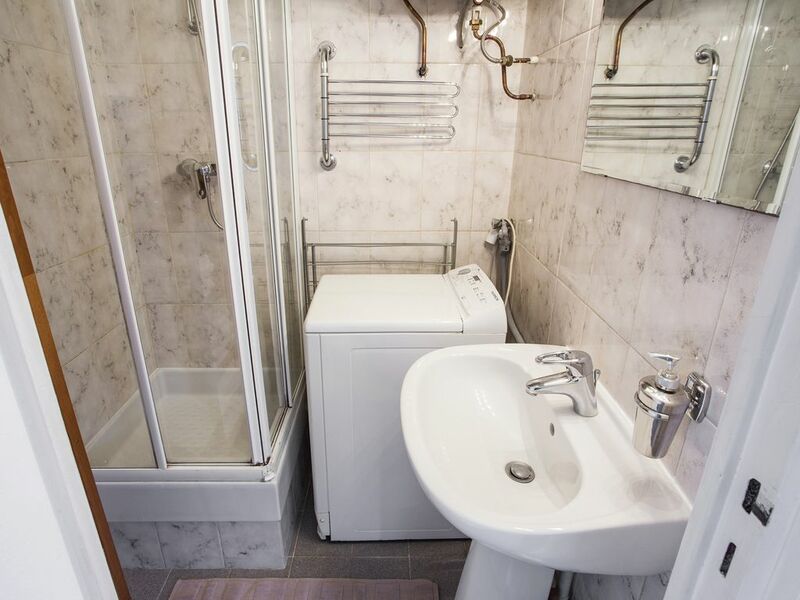 There is a lounge with 2 convertible sofas, a double bedroom, a shower room with a washing machine / drier, a fully equipped kitchen (oven, microwave, fridge, induction hub, kettle, toaster), a separate WC and a small entryway. 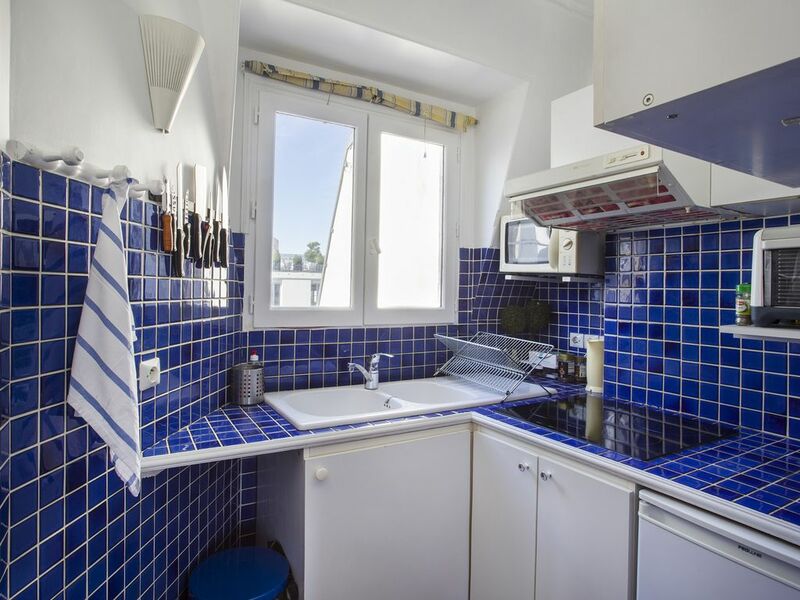 It is located in a quiet street and residential and is completely secure (code + digicode). 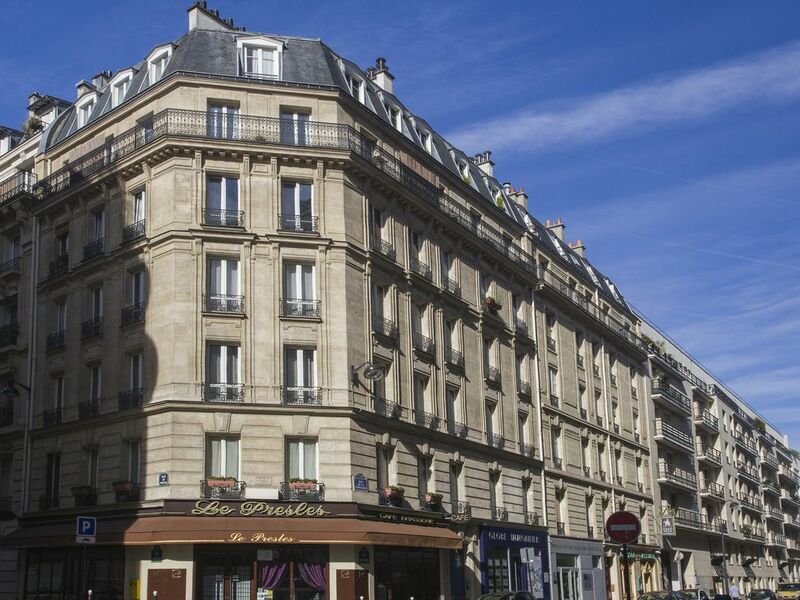 Many shops are nearby. 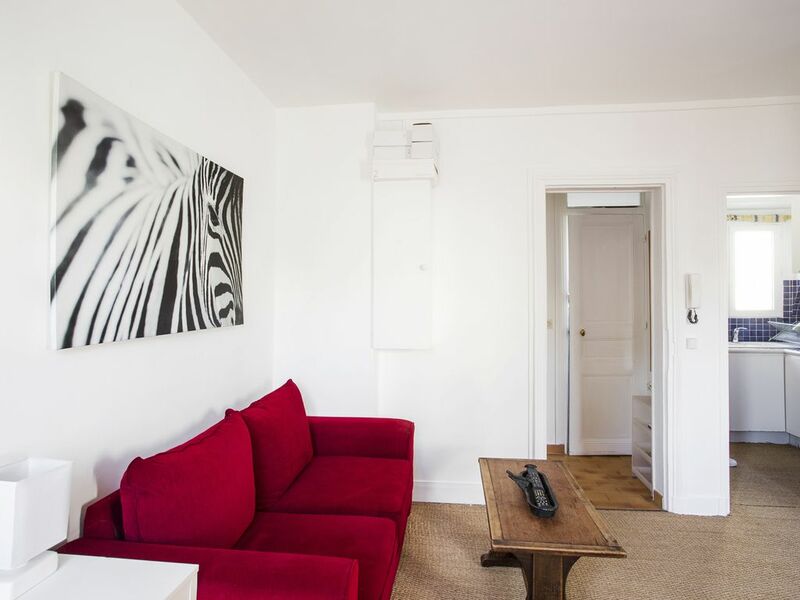 Television & complimentary Wi-Fi access.